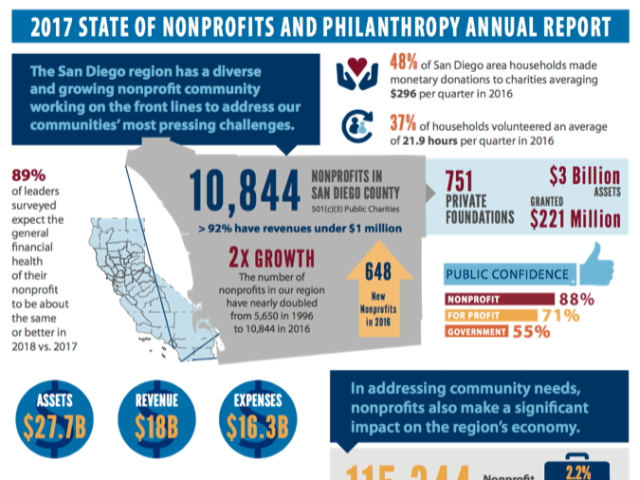 Strengthening Nonprofits Through Consulting, Training, and Research. 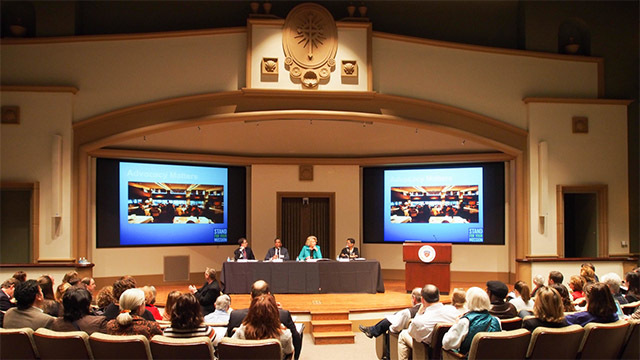 The University of San Diego is home to one of the top programs in nonprofit management and leadership nationwide. 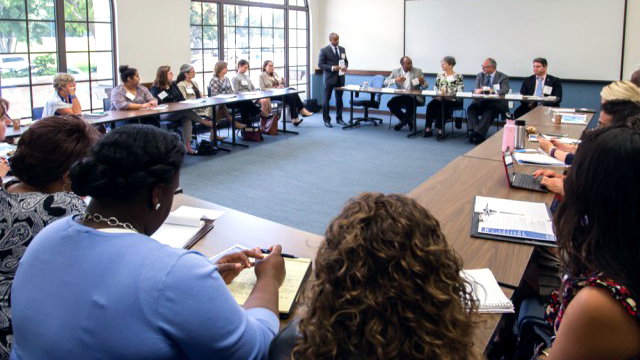 The Nonprofit Institute connects faculty and graduate students with a variety of nonprofit organizations and philanthropic entities to provide them with technical expertise and consulting on board governance, financial management, donor engagement and grantmaking, leadership development and human resources, needs assessment and program evaluation. 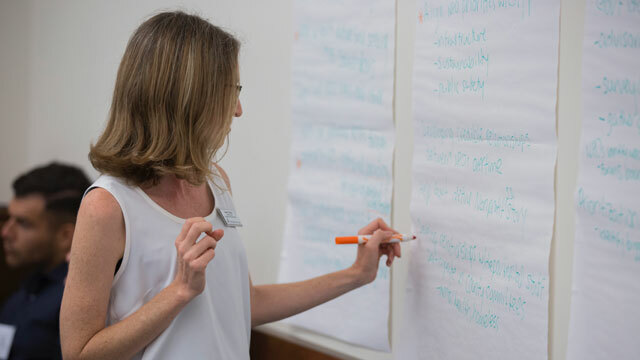 We provide education, training, and research to strengthen organizations that meet the critical needs of our community. 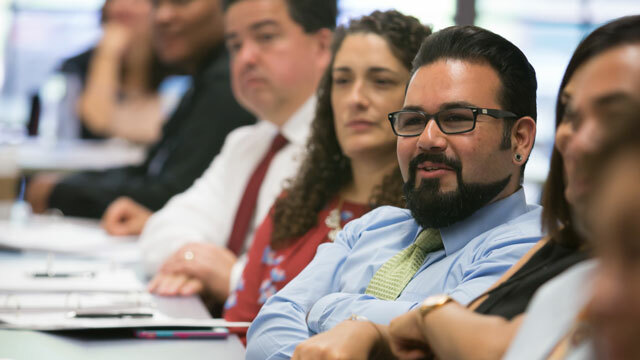 As a university committed to applied scholarship and serving as an "anchor" institution in our community, our programs leverage faculty expertise and engage graduate students who "learn by doing" over the course of their Master's and PhD work.